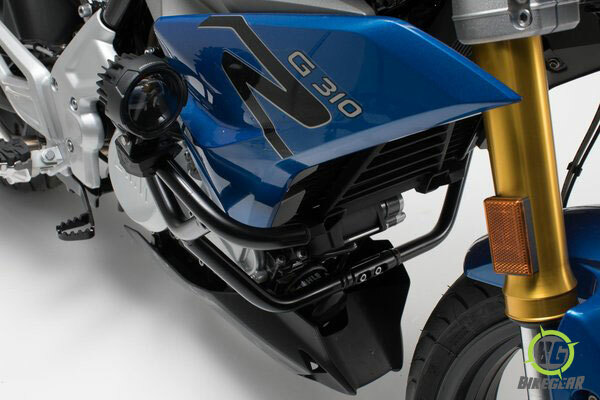 Protect your bike’s bodywork and fuel tank in the event of a crash or slide with these SW-MOTECH Crash Bars Engine Guards! 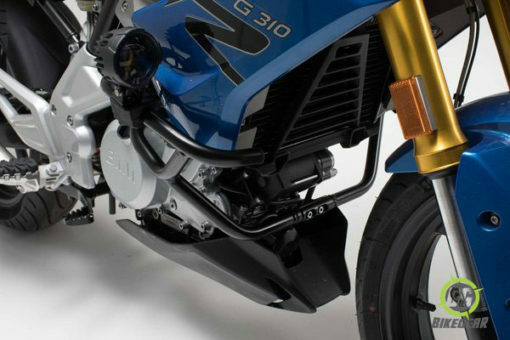 Protect your bike’s bodywork and fuel tank in the event of a crash or slide with these SW-MOTECH Crash Bars Engine Guards! 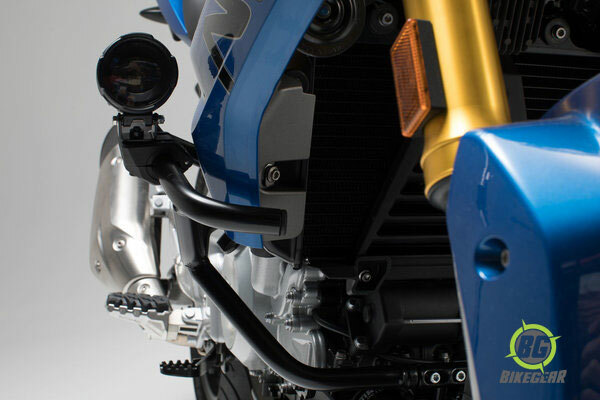 The protective frame is designed to integrate seamlessly with the unique flexure of your bike, resulting in a very cool, very functional product. A sweet black powder coat ensures the engine guards remain durable and sleek even after years of exposure to the elements. 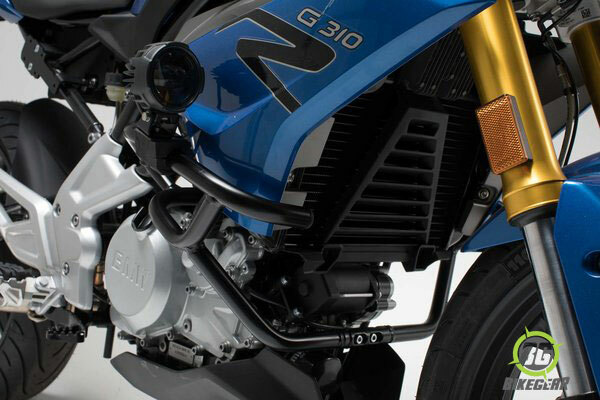 Each system provides effective protection for some of the most exposed components on your bike and installs easily using existing anchor points on your bike’s frame.